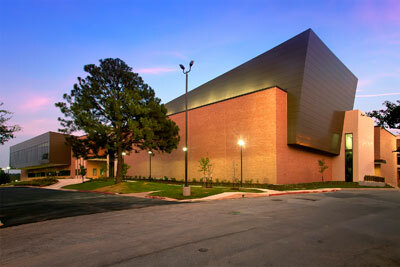 Sam Houston State University will present an evening filled with performances of music, dance and theatre during the grand opening celebration of the James and Nancy Gaertner Performing Arts Center on Sept. 30. The evening will include a ribbon cutting, performances to showcase the talents of the departments within the Performing Arts Center and the opportunity to tour the building. “We are very excited to have a location that brings these departments together,” said Dana Nicolay, College of Arts and Sciences associate dean, professor of dance and production manager for the event. For more information, contact Collum at 936.294.3415 or events@shsu.edu.